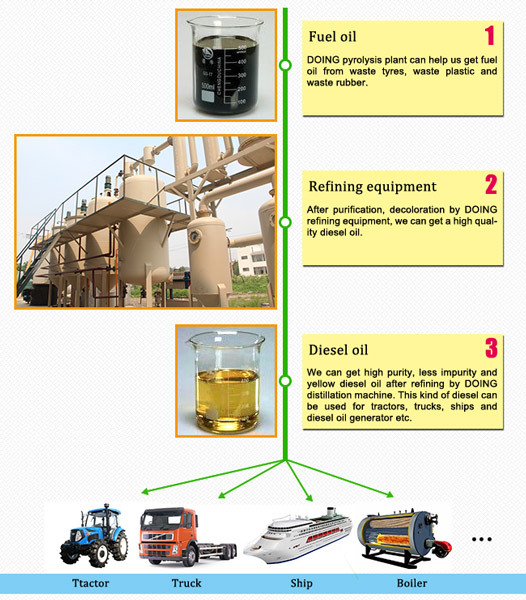 Where can I see the running pyrolysis machine? 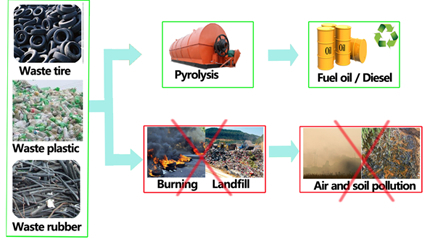 What safeguards do you have on your waste tire pyrolysis machine? What if all the electric power goes off, will gas be released into the air? What is the best solution to white pollution? How to recycle waste plastic?